experience to the continuity of human existence. Thank you for reading. and sing of what the tree has seen. children played on swings and pigeons cooed. and, wailing, fell upon the ground nearby. mourning her weaning child, could. of five-fingered yellow leaves in autumn light. as day descends and turns the tree to night. and raise a toast to all the tree has seen. what makes possible the songs they sing. 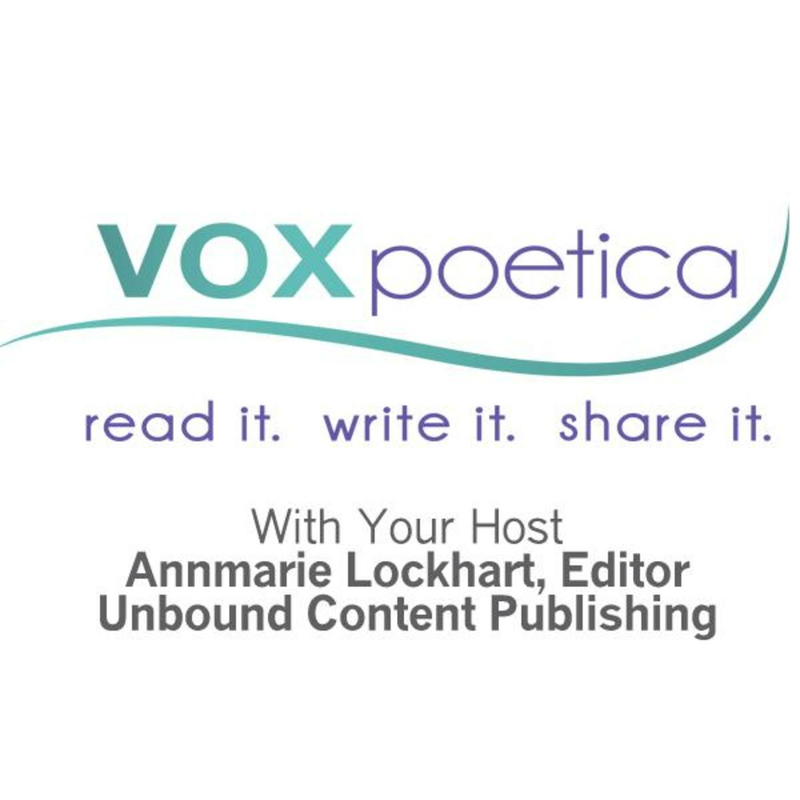 Cassie Premo Steele’s poetry is scheduled to appear in vox poetica in 2009. Cassie, as always, you’ve captured the feelings/thoughts of others. Thank you!